We now carry Under Armour! Home › Latest News › We now carry Under Armour! We are excited (we mean REALLY excited!) to now carry Under Armour! Working toward that goal race? Or maybe you crushed that goal race! 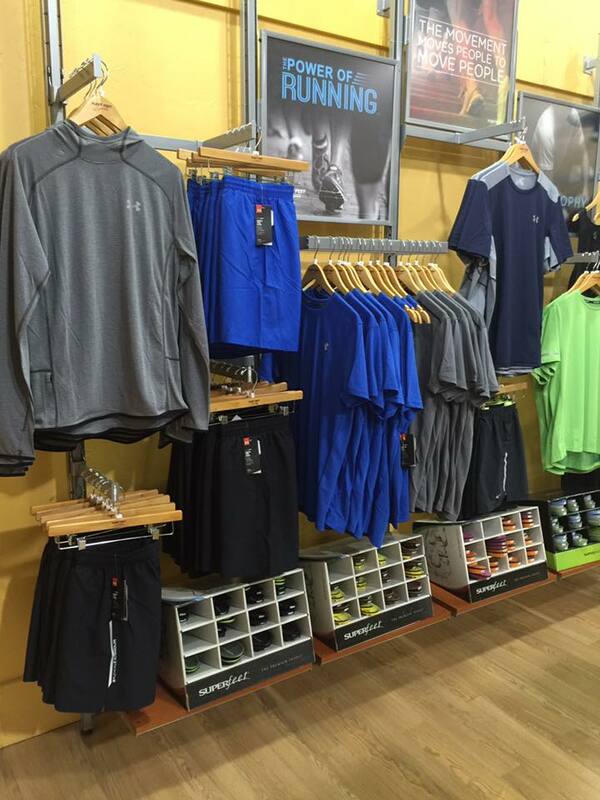 Treat yourself to a new piece of gear, and check out Under Armour next time you are in the store!